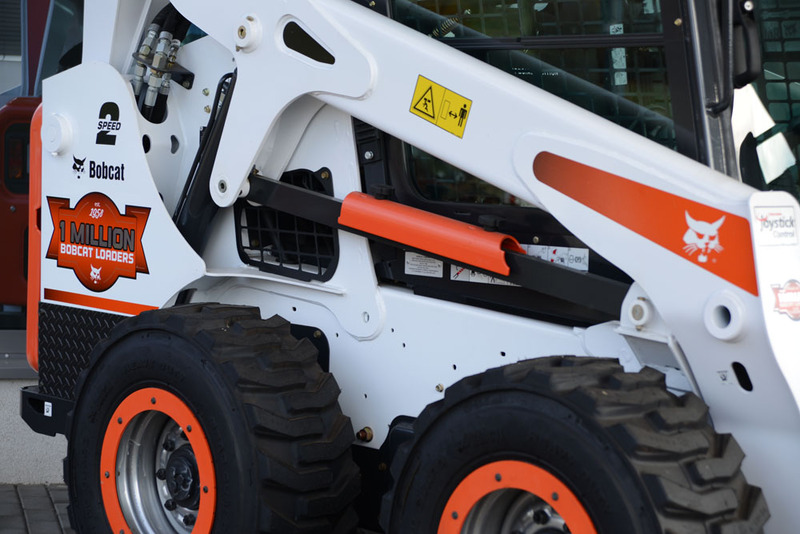 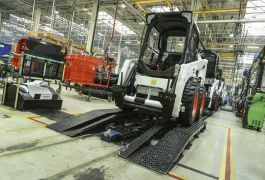 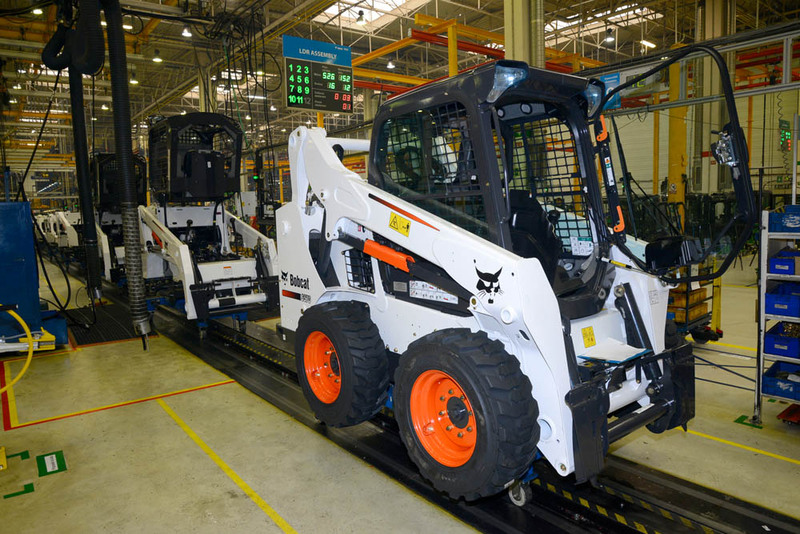 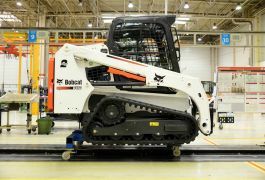 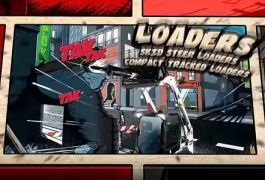 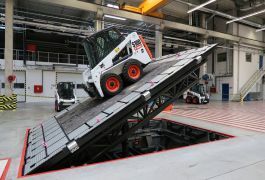 People all over the world imagine a small compact loader under Bobcat. 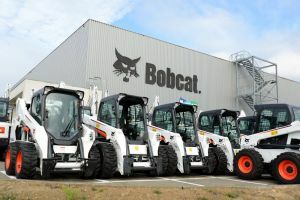 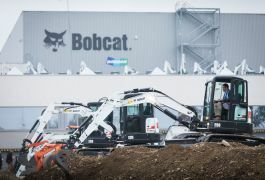 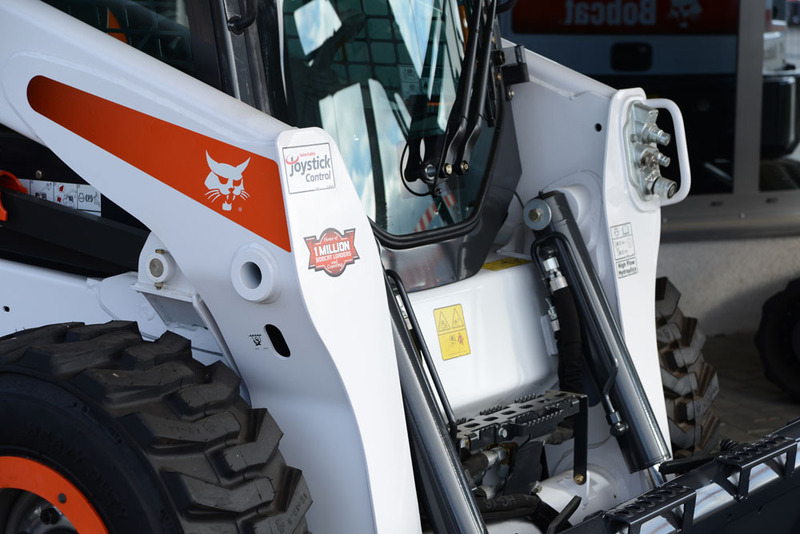 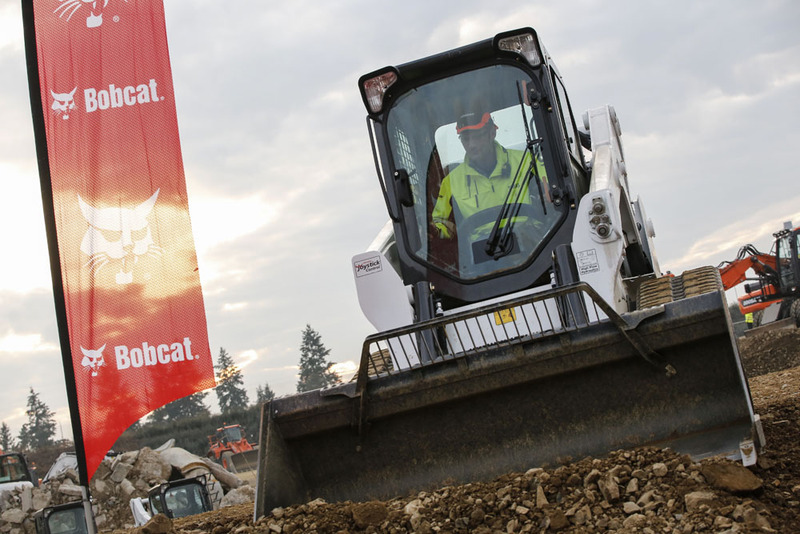 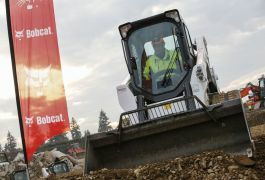 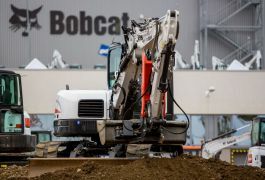 The company was established more than 60 years ago in the USA and nowadays almost every second loader carries the Bobcat logo. 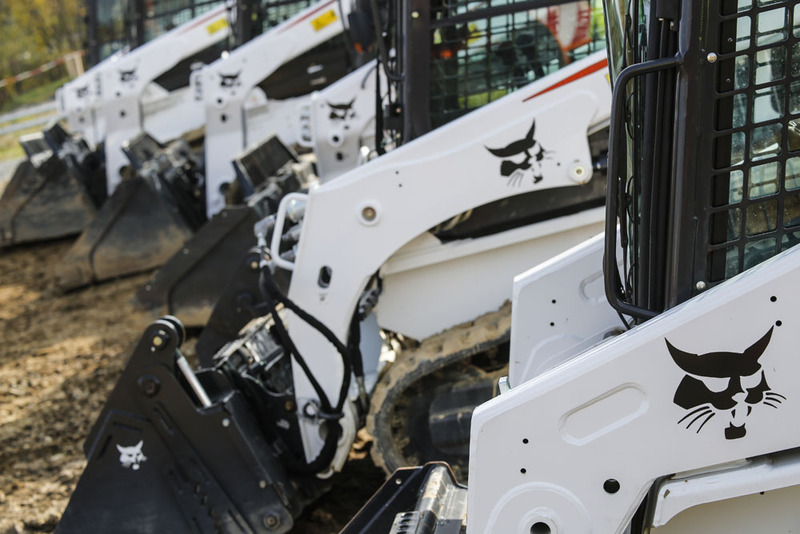 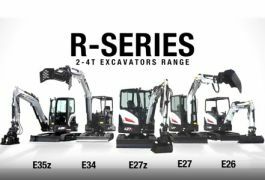 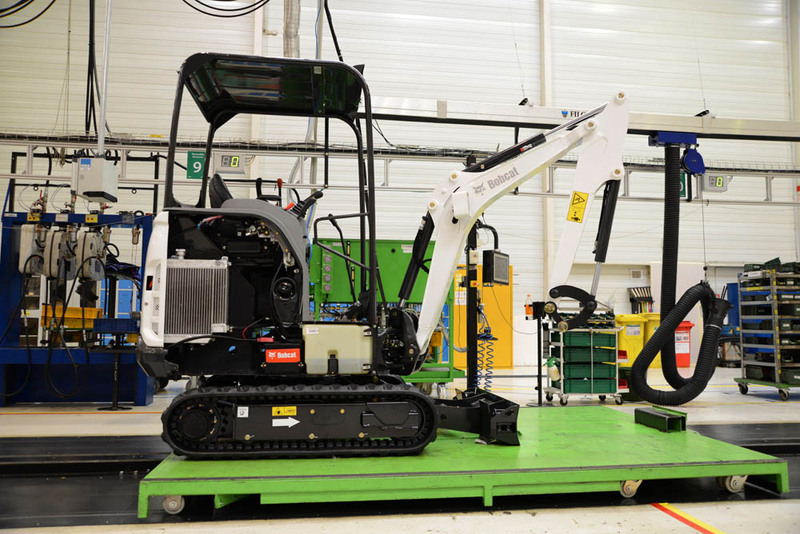 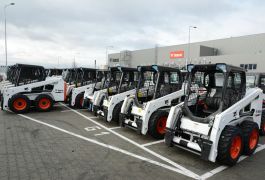 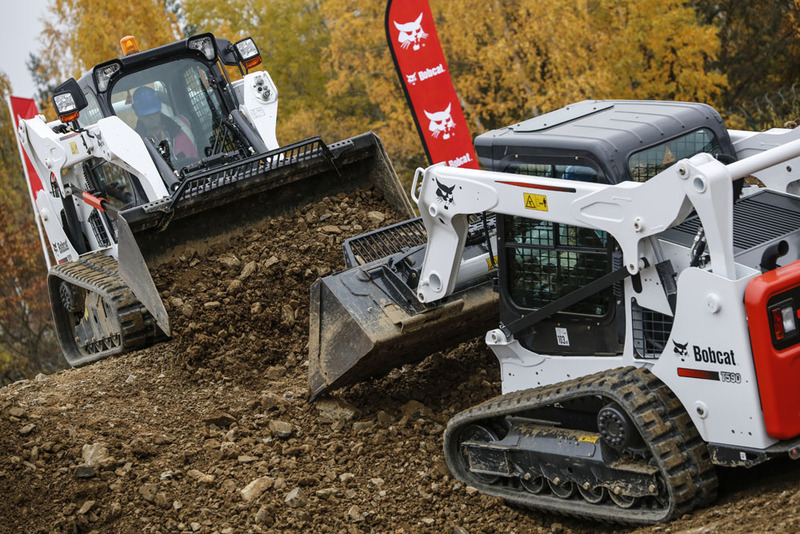 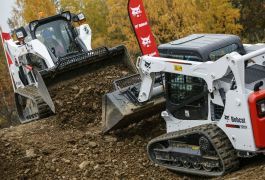 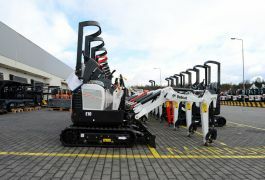 We have become the main actor in the market for compact loaders and excavators over time. 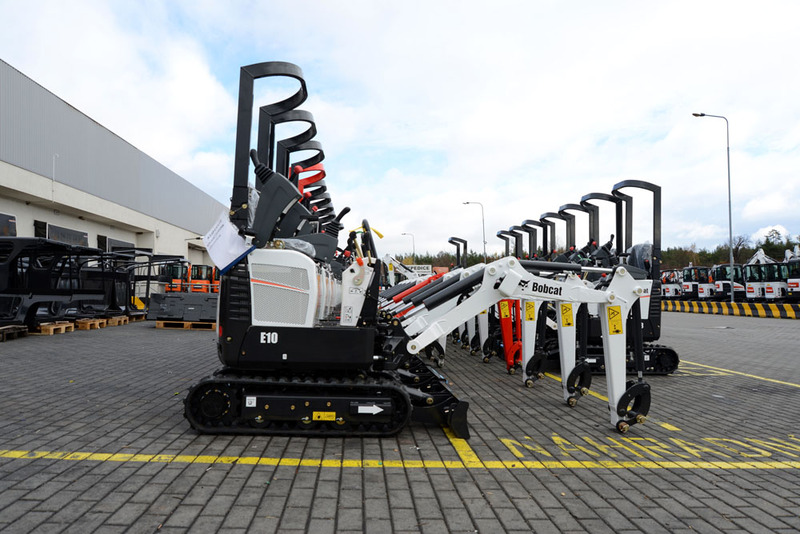 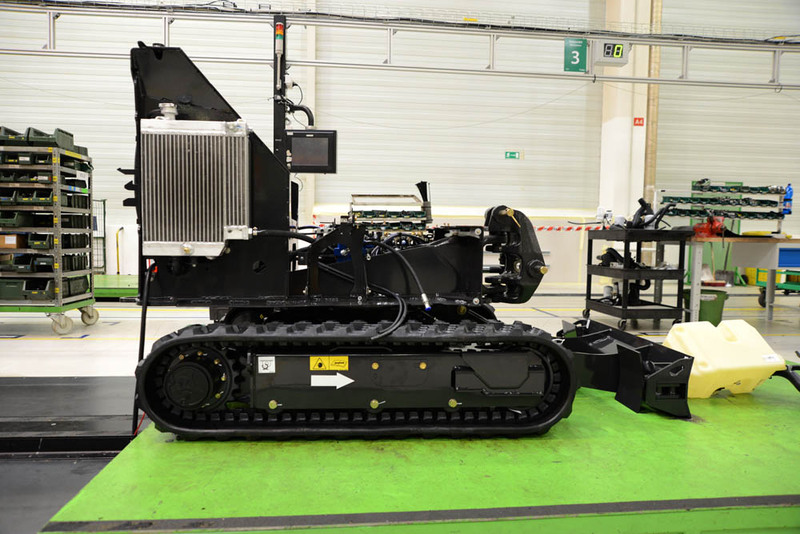 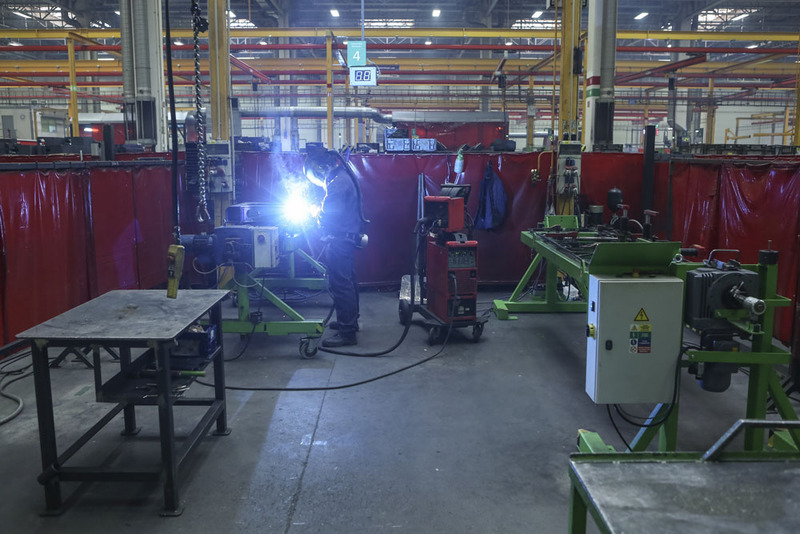 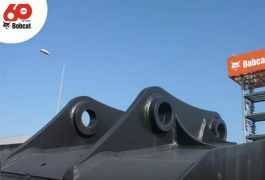 We also have been based in the Czech Republic since 2007 where 80 % of the machines for the markets within Europe, Africa and the Middle East are made. 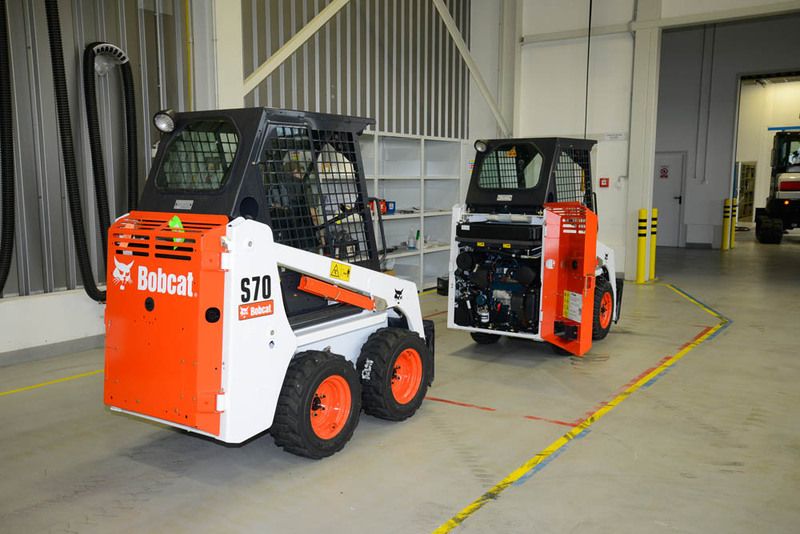 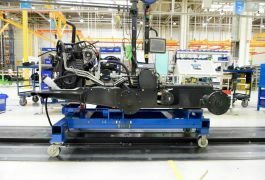 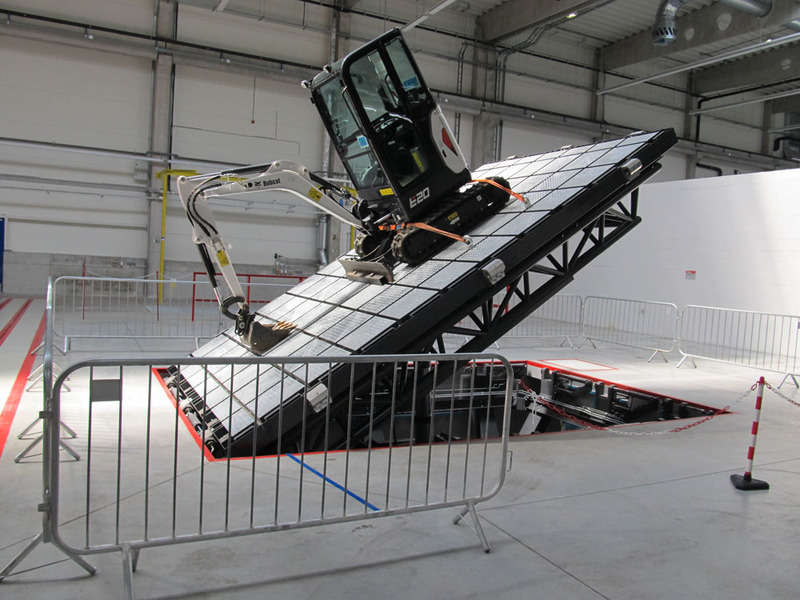 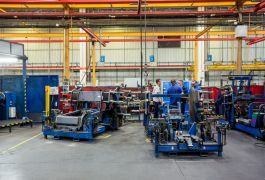 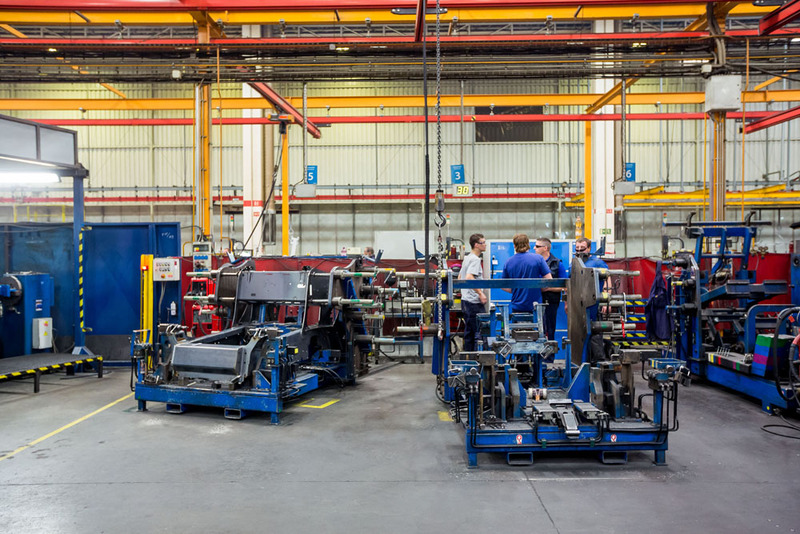 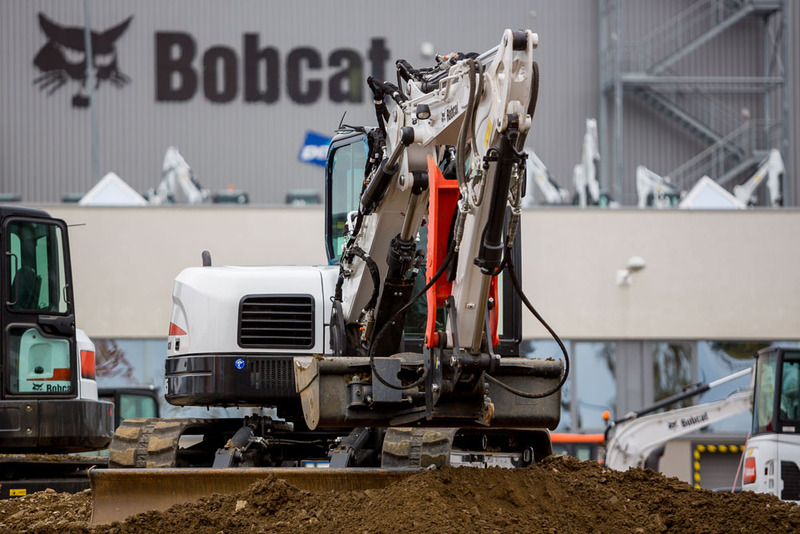 THERE IS A MANUFACTURING PLANT, INNOVATION CENTRE AND TRAINING CENTRE (BOBCAT INSTITUTE) WITHIN THE BOBCAT COMPOUND. 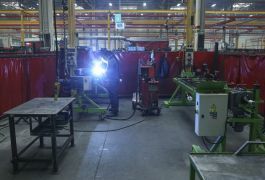 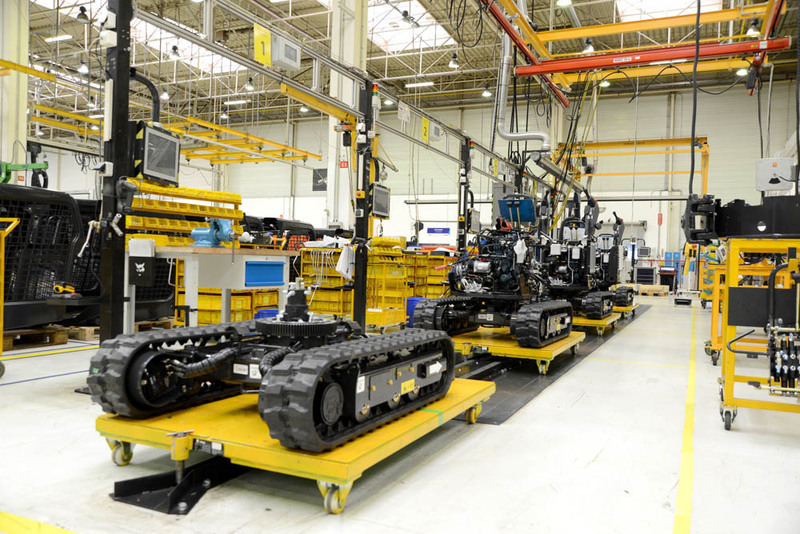 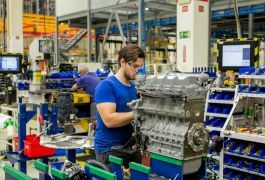 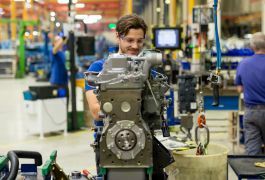 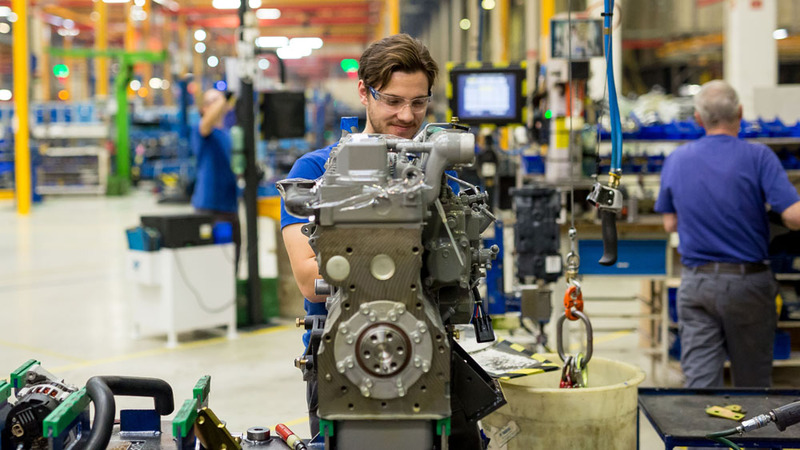 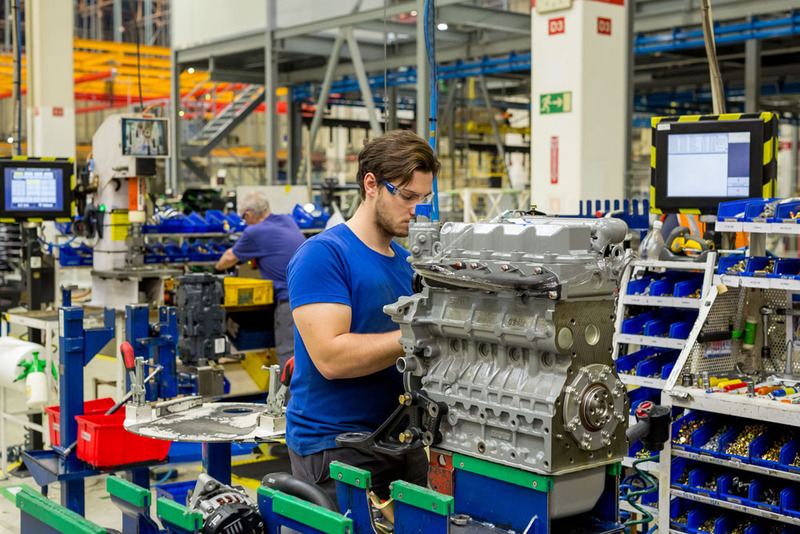 JOIN US IN PRODUCING THE MOST RELIABLE MACHINES IN THE MARKET. 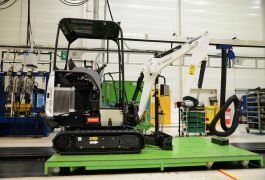 The Dobříš Campus is a unique centre where machine development, production and Training Centre for dealers are located at one place. 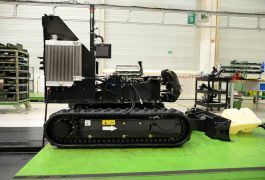 The Dobříš Campus represents innovation, production technology and knowledge development.